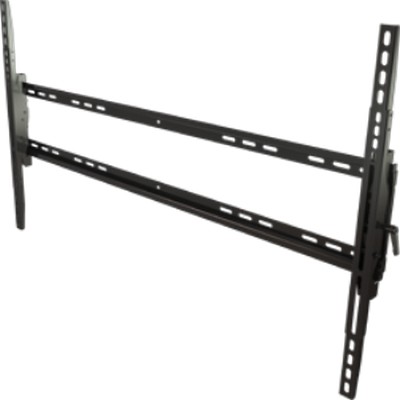 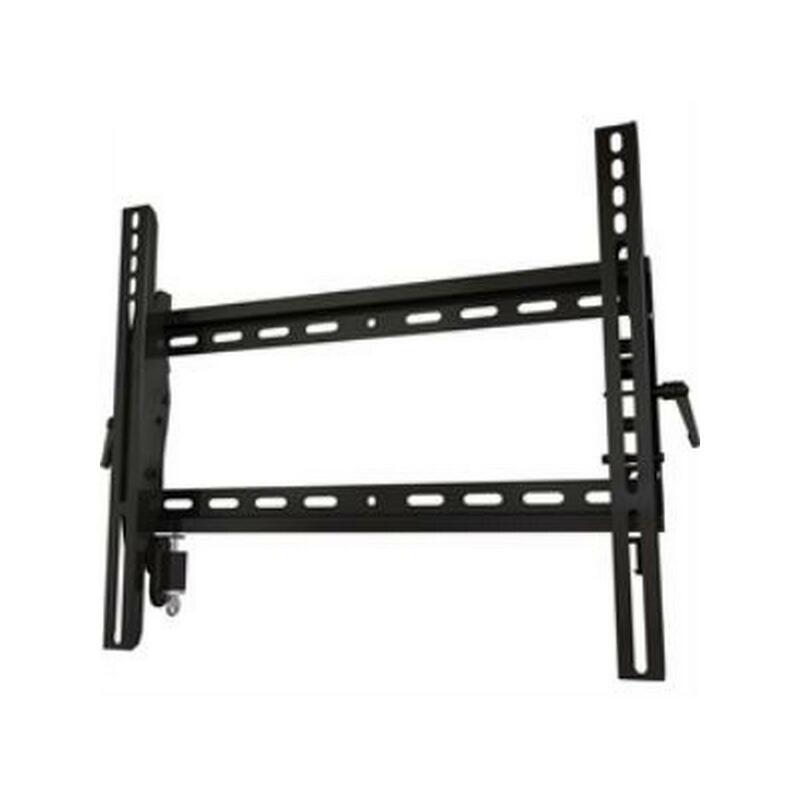 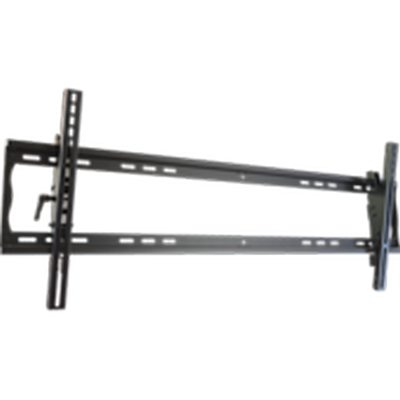 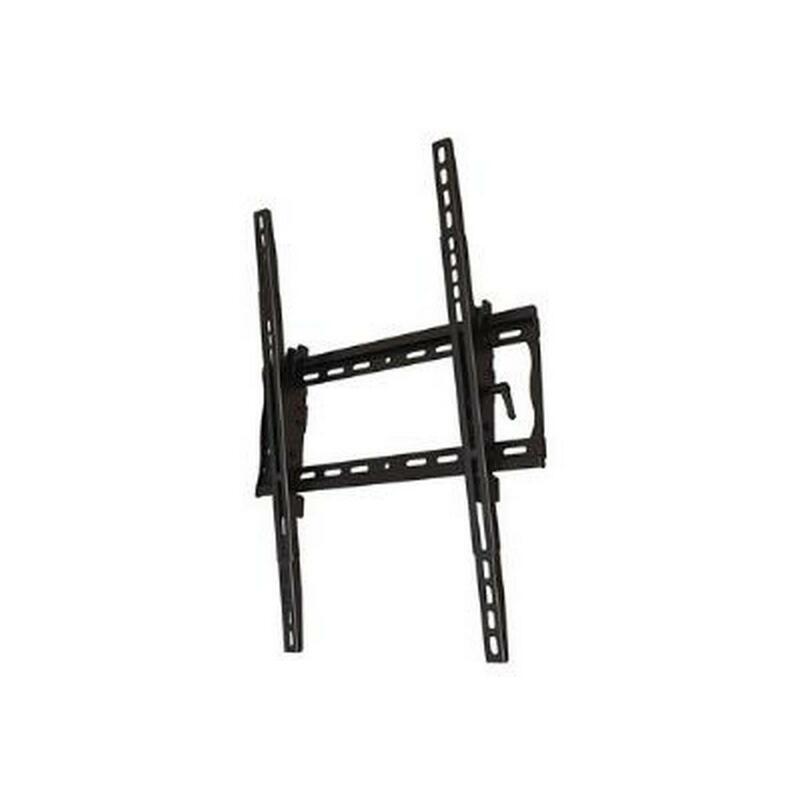 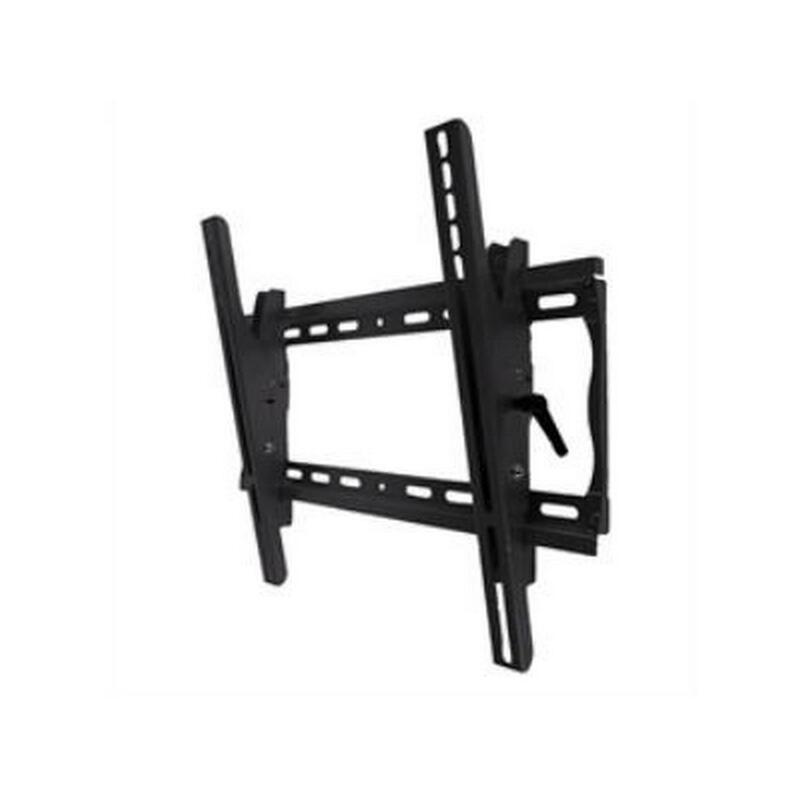 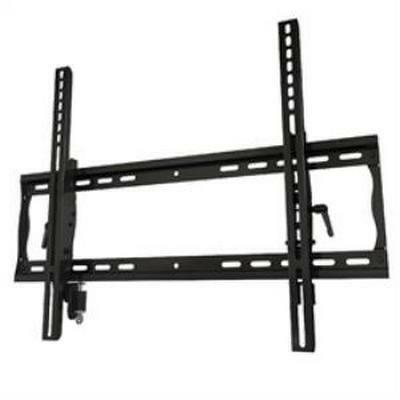 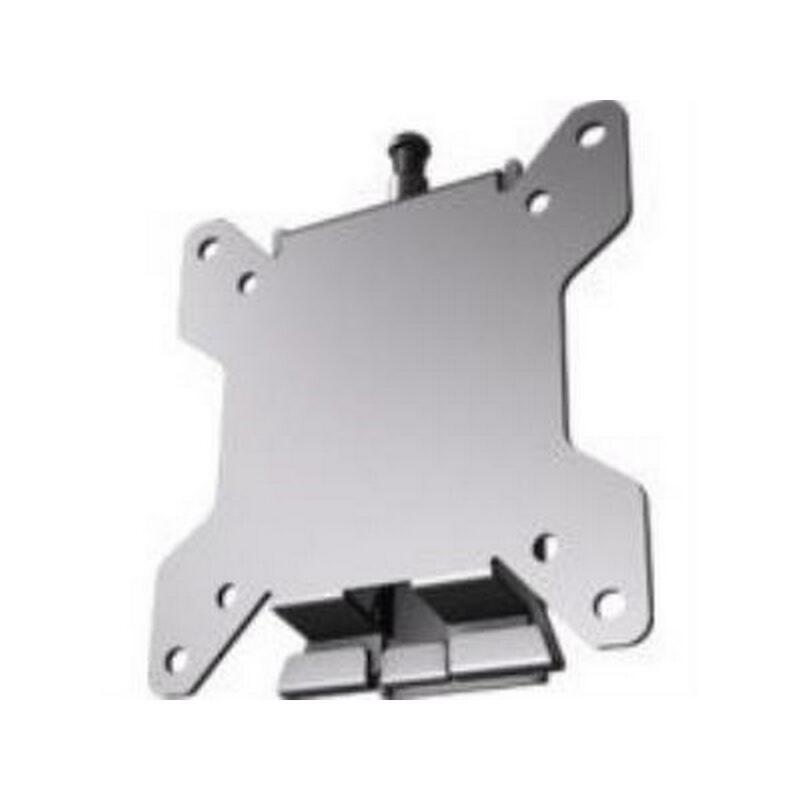 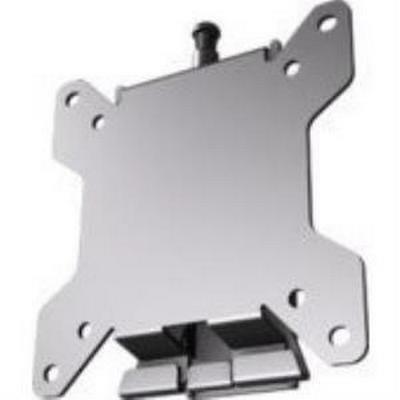 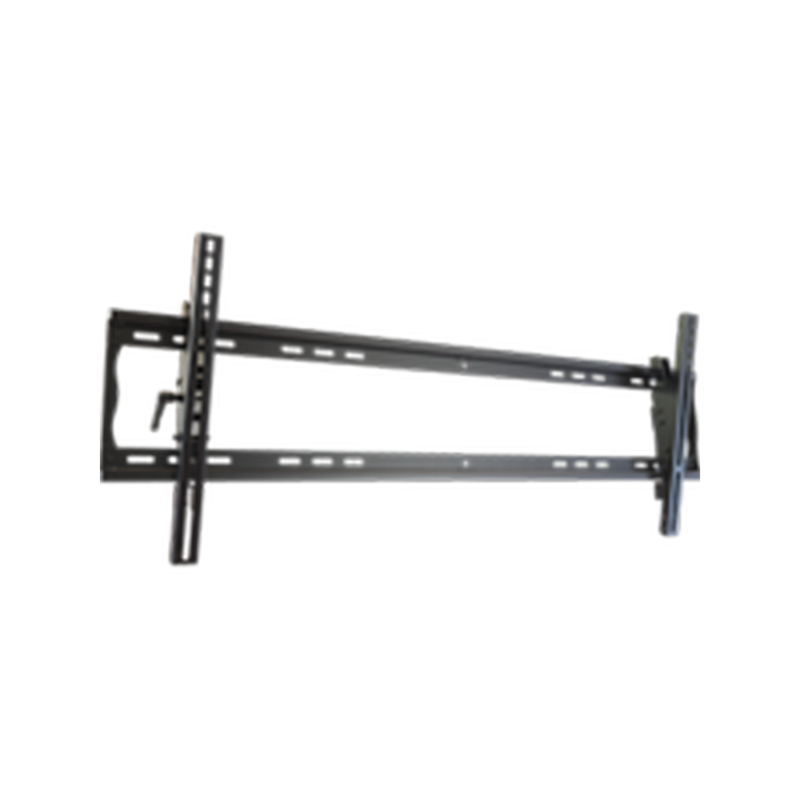 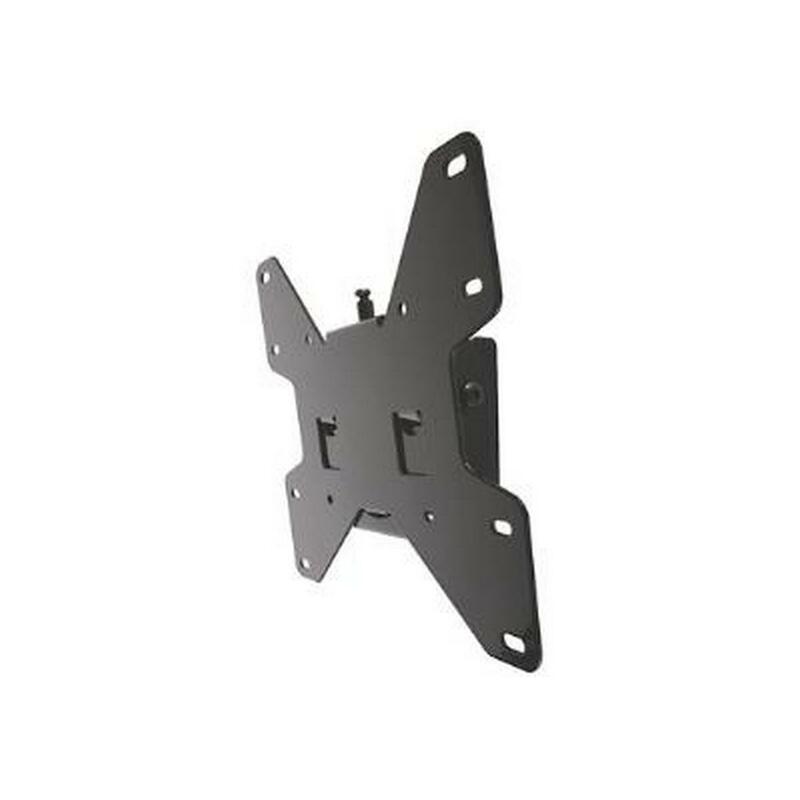 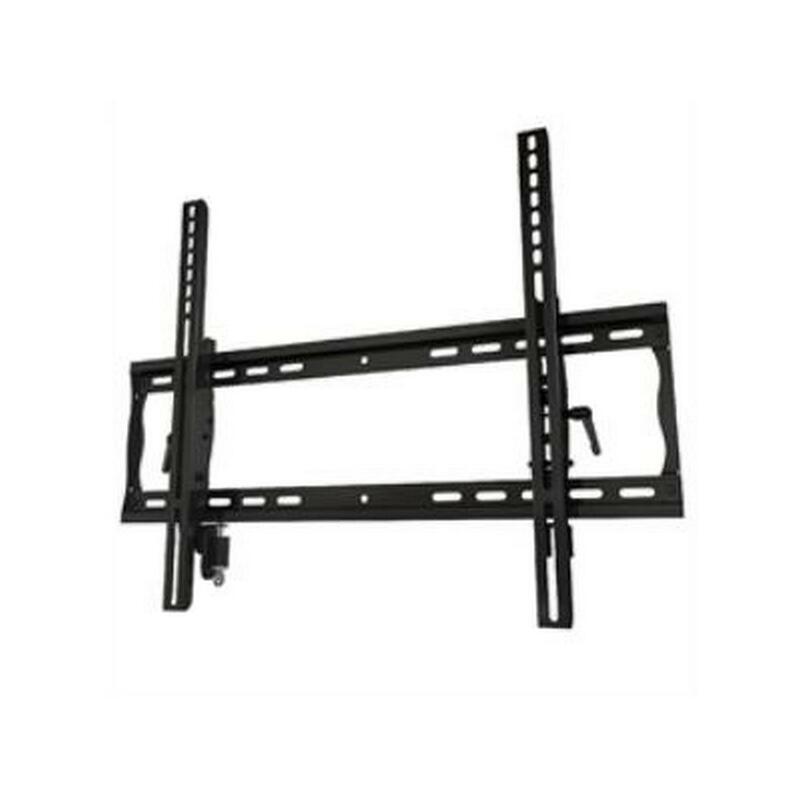 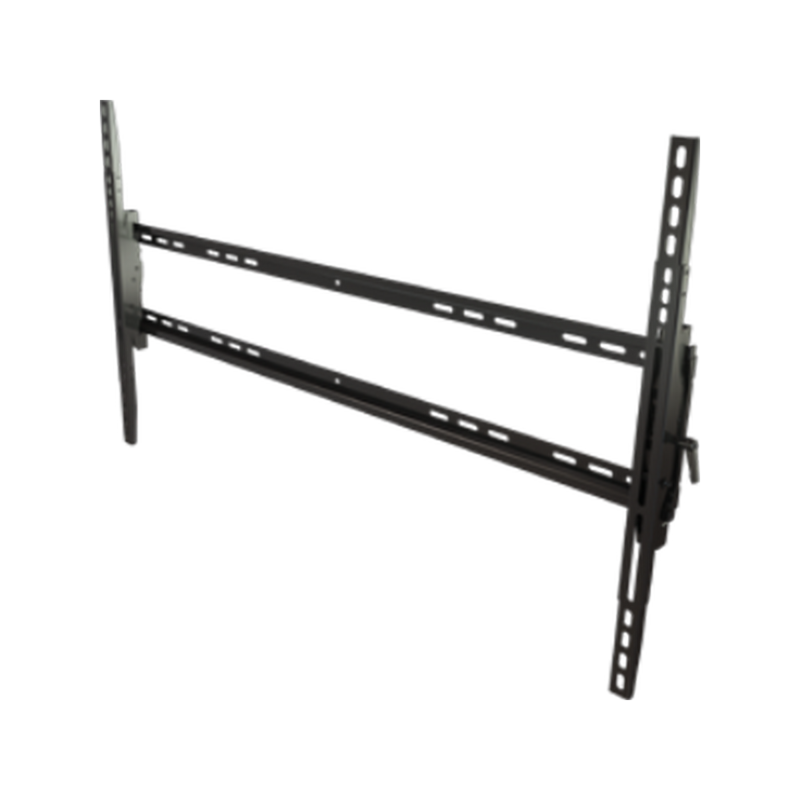 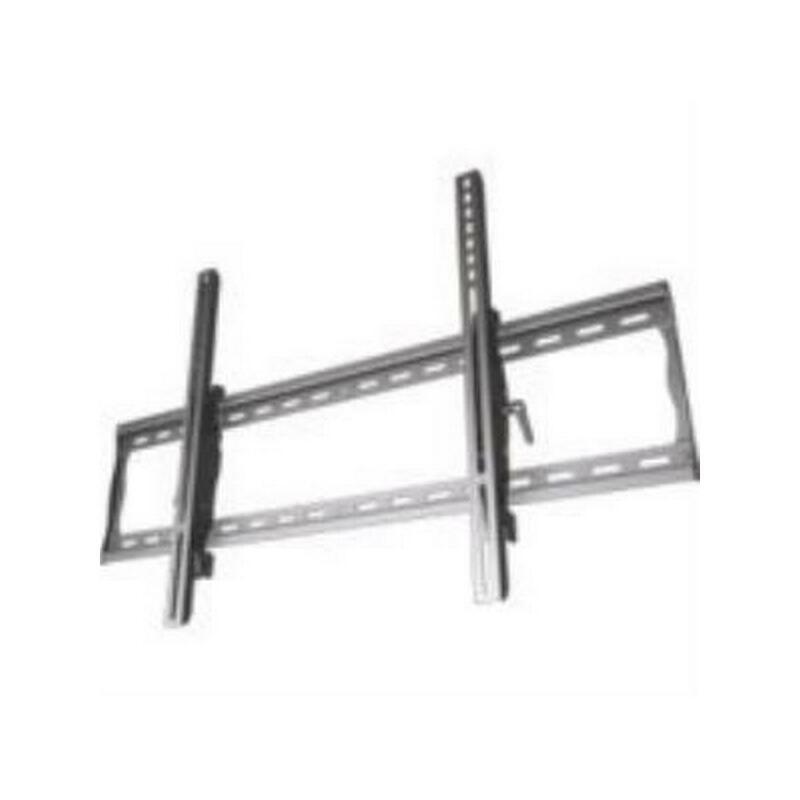 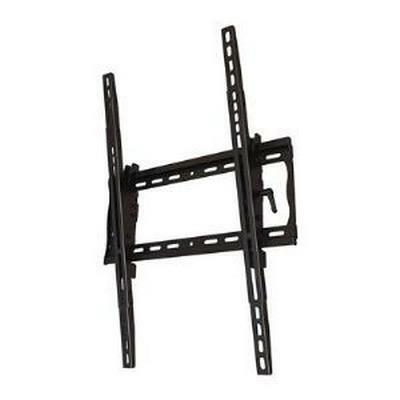 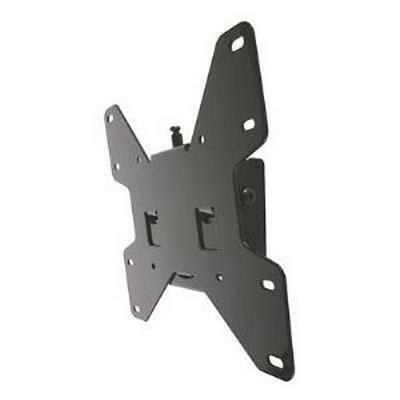 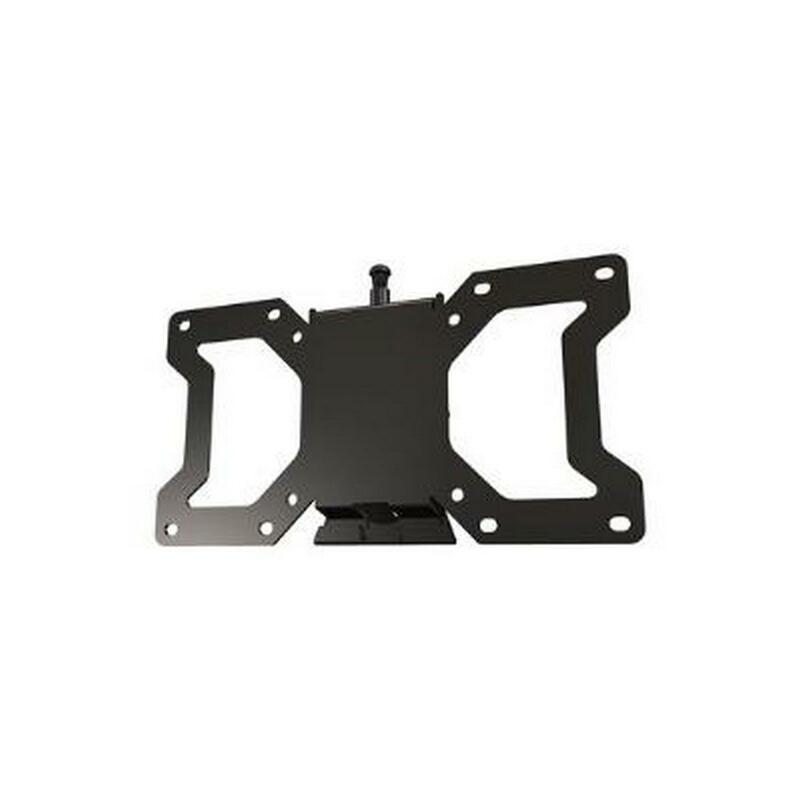 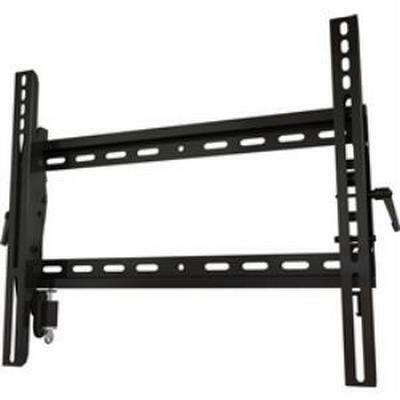 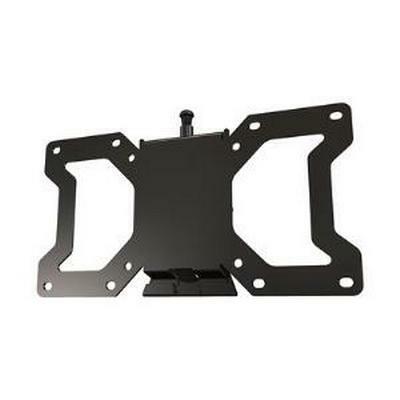 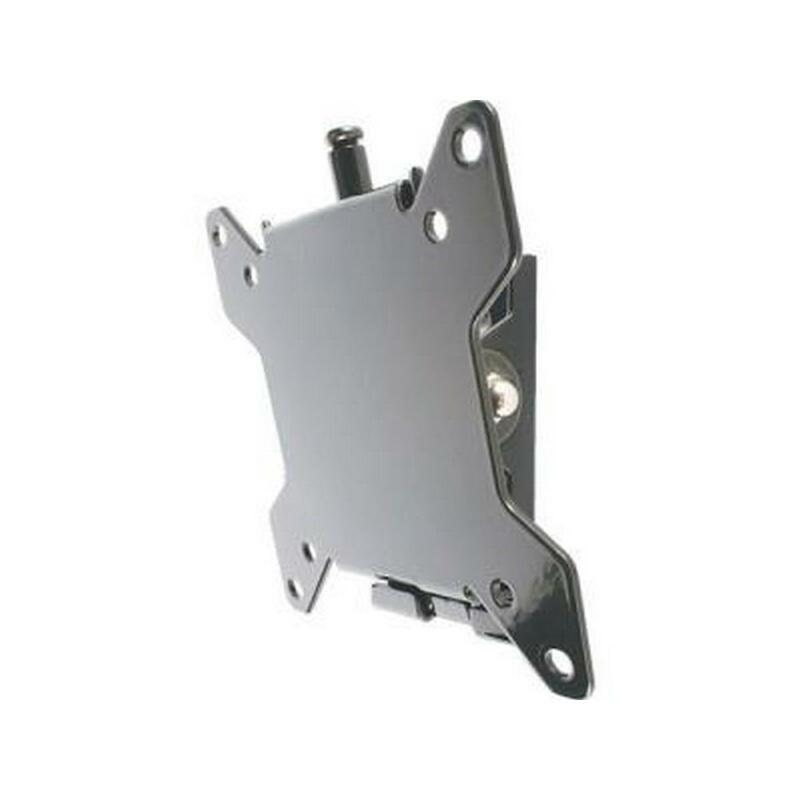 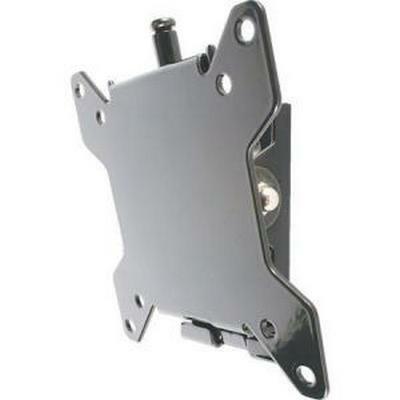 Tilt mount with triple stud mounting that facilitates the most secure installation possible for heavier large-format 70 to 90" TVs. 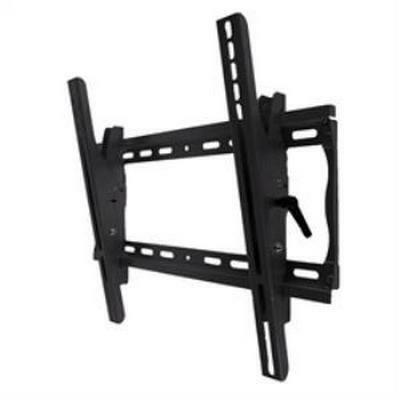 Includes a horizontal slide mechanism that helps center the TV on the wall as well as post-installation leveling that compensates for uneven ceilings and enables a perfectly positioned TV. 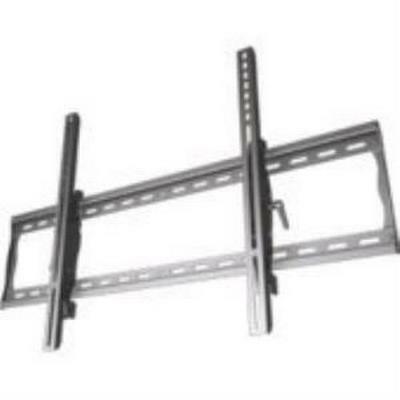 A unique all steel click-in-place feature simplifies the installation by eliminating the need to reach up behind the TV with a wrench or screwdriver to secure or remove it.